Newcastle Law Firm Mincoffs has promoted IP and IT specialist Antony Hall to Partner. 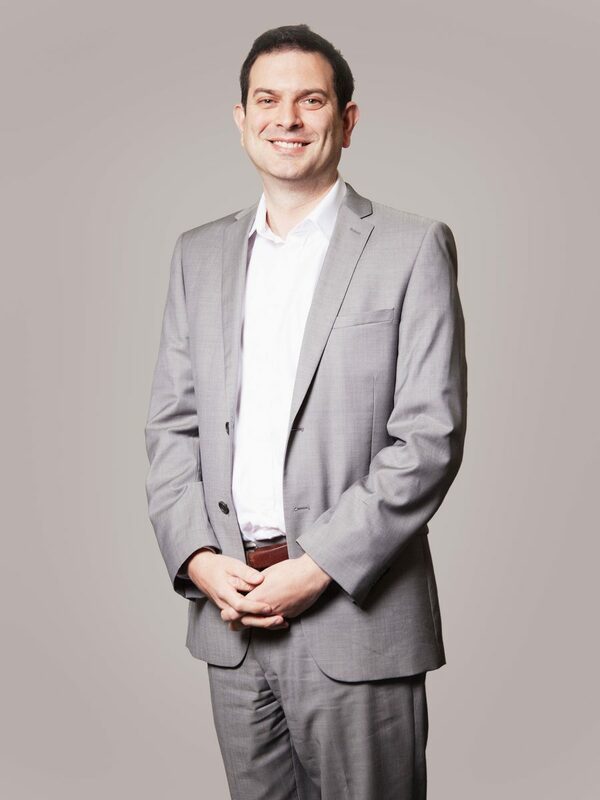 Newcastle born Antony, a graduate of Durham University, trained with Mincoffs and qualified as a solicitor in 2007. He was promoted to the role of Head of Commercial last year. The move follows a period of sustained growth for Mincoffs, a leading commercial law firm based in Jesmond, Newcastle. The promotion of IT and IP specialist Antony takes the number of partners at the firm to 8 and he is the third partner to be appointed in the last year.